Google today announced its updated VR headset, the Daydream View. The Daydream works with the new Google Pixel 2, using the phone’s front-facing stereo speakers and powerful cameras. It also has high-performance lenses and a wider field of view. The new Daydream is coming with 250 VR titles, and will include video content such as YouTube VR. Pixel owners will also have access to IMAX 3D movies for free. Users can also cast what they’re seeing to a TV to entertain those who aren’t wearing the headset. It’s not quite the phone-free headset we were promised at Google I/O, but it’s still impressive. 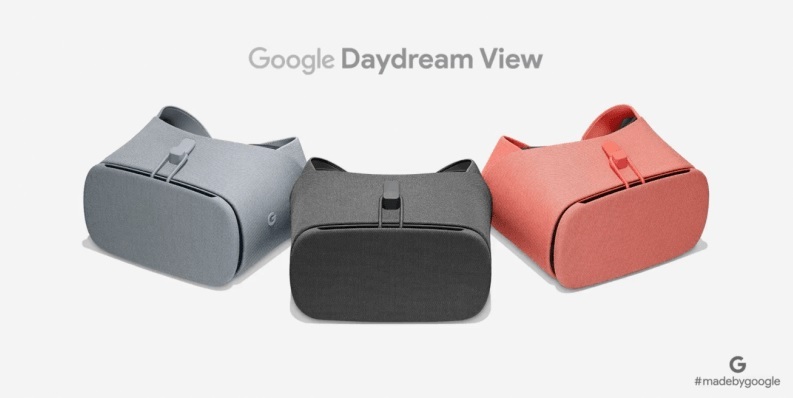 The Daydream View is available for pre-order at $99, and will be officially released on October 19. It will be available in three colors: coral, fog, and charcoal.